Farm, explore, cook and eat! 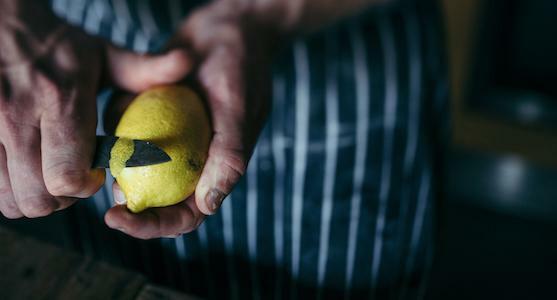 Spend the day with us and get an all-round education with this classic cookery course at the River Cottage Cookery School. 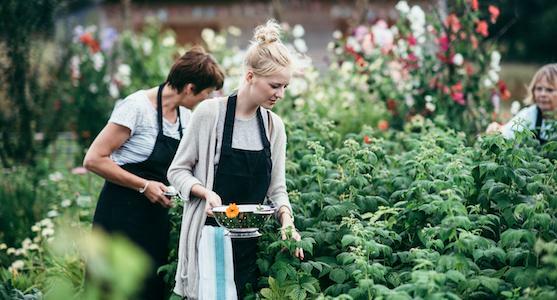 Designed to capture the essence of life at River Cottage HQ, this one-day cookery course shares the importance of seasonal, ethical ingredients and how to transform and use them in everyday life. 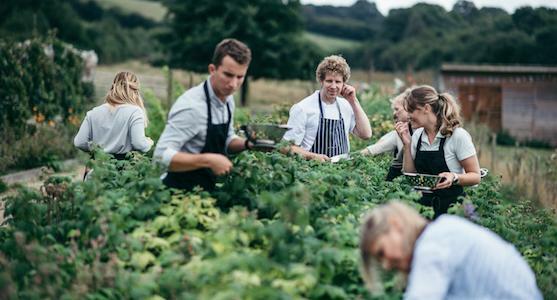 Set against the backdrop of the stunning Axe Valley, our team of experts share their passion and skills in an intensive day of cookery school and veg plot practical sessions culminating in a delicious evening feast - the ideal opportunity to immerse yourself in our glorious 100 acre smallholding. The day begins in our beautiful walled farmhouse garden and polytunnels, foraging for ingredients and learning more about veg growing and harvesting. From there you will take a tour of HQ before crossing the courtyard to our purpose-built cookery school. 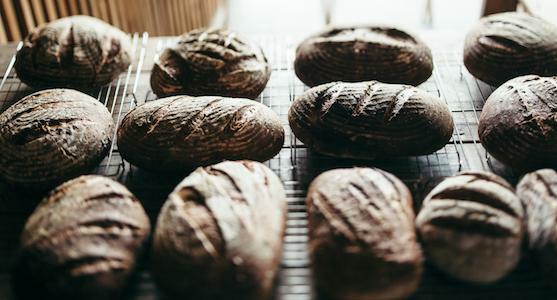 Taking the perfect bacon butty as inspiration, you will learn how to cure your own bacon and make the classic River Cottage farmhouse loaf. There are further techniques and tips to pick up as you work alongside our chefs to prepare part of the evening feast before relaxing with a well earnt glass of our pale ale or a seasonal cocktail! Then it is time to enjoy the fruits of your work and celebrate with your fellow guests over a three-course dinner served in our iconic 18th century threshing barn. "I would highly recommend it to anyone, everyone there makes you feel extremely welcome and comfortable; the food is excellent and you certainly don't go hungry. There's a lot to learn and I would both love to come back again and encourage others to give it a try!" Inazumamazzy, Trip Advisor. 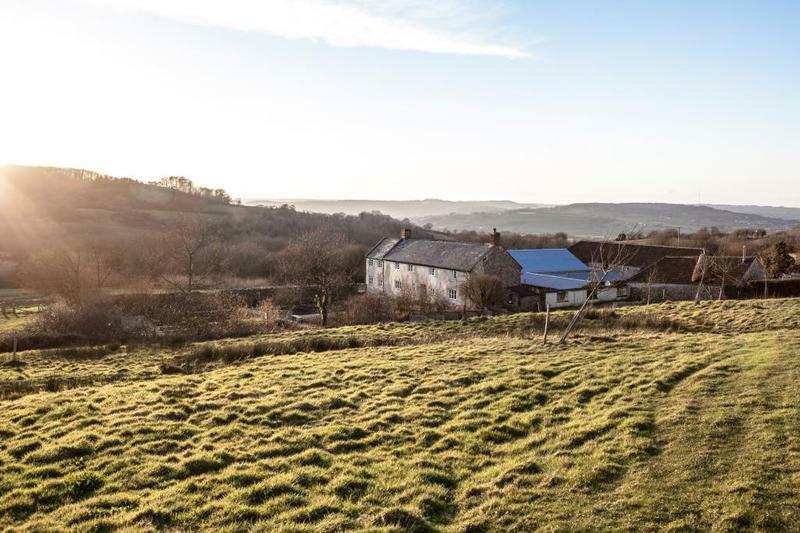 You’ll be met at the top of the hill at 10am and transported down to the River Cottage farm by tractor and trailer (approx. a 5 minute journey). You’ll head straight down to the farm to meet the animals. Next you’ll explore the River Cottage veg patches, keeping your eyes peeled for edible treats to collect. 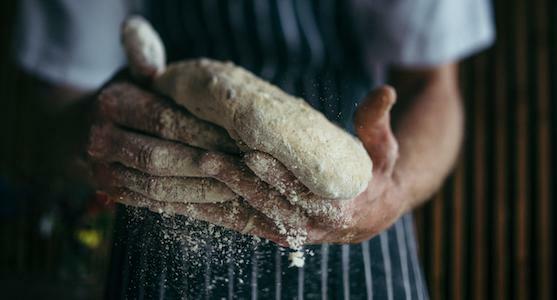 After a tour of the farm, you’ll get stuck into a session of bread making. 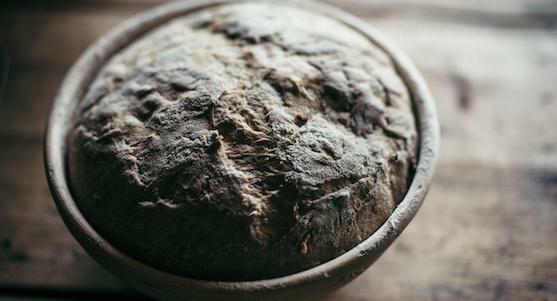 Our basic River Cottage bread recipe will give you wonderful home-baked loaves every time. 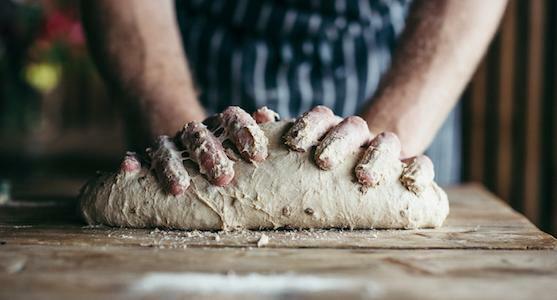 To complement your bread you’ll master a River Cottage classic, perfect home-cured bacon. Next it'll be back to the kitchen to learn new techniques, and prepare dishes for dinner using your foraged ingredients. You’ll gather around the wood-fired oven to prepare more treats. 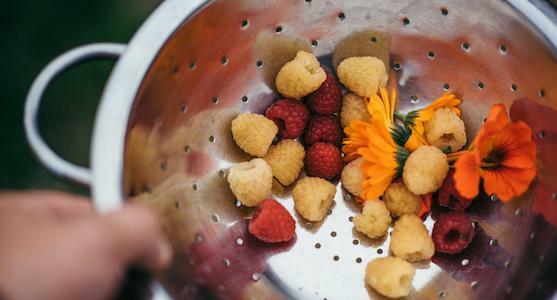 To complete your new set of skills with something sweet, the River Cottage chefs will teach you to make one of our favourite desserts. Phew! You'll have the chance to relax with a local beer or glass of elderflower bubbly while the chefs finish off preparations for the main event. Finally, the culmination of all your hard work: a three-course meal featuring the ingredients you have collected and prepared throughout the day. The tractor will be available to take you back up the hill at 8pm.